“Or is it your reputation that’s bothering you? But look at how soon we’re all forgotten. The abyss of endless time that swallows it all. Gregory is an independently–minded critical thinker. He is diligent, detail–oriented and highly self–motivated. He is autodidactic and spends his free time reading, writing, programming, thinking, learning and teaching. He is passionate about the pursuit of knowledge and developing his understanding of the world and has a great respect for continuing formal and self–education. Gregory is a strong advocate of both human and animal rights, an environmentalist and loves plants and gardening. He was a conscientious vegetarian for more than fifteen years. He donates monthly to the Red Cross, Sick Children's Hospital, Amnesty International and Wikipedia, and he sponsors a child in the Middle East through World Vision. He also donates monthly and is a member of the Liberal Party of Canada. Gregory is progressive, has a positive outlook on life and is a genuine social optimist. He is dedicated, has a positive attitude, works well on any team, and excels quickly at any new pursuit. He enjoys new challenges and seeks opportunities to learn and develop new skills. In his personal life, he enjoys poetry, both reading it and writing it. He loves listening to music. And likes pencil sketching. He is a spiritual person who prays and celebrates the changing of the seasons. He loves the philosophy of ethics, religion, ontology and epistemology. He is fluently bilingual and studies two additional languages daily. He is happily married and the father of two children. He is an aspiring author, brimming with passion, knowledge and ideas he wants to share. Gregory is comfortable, familiar and experienced with all of the following technical areas. And has worked intimately with each of these technologies both professionally and independently. Gregory has been an employed, professional software developer since 2001. He has extensive experience developing web–based application platforms and systems architecture. He has overseen the design and development of numerous multi–year projects, including: BeXPHP, SquashPOS, HALO Retail, Item Harmony and Quetzal POS. He has extensive experience working on design and development teams from two to fifteen members. During most of his career as a software developer he has led the development team and designed the primary systems architecture. Gregory also has experience in the configuration and maintenance of servers and deployment of new software versions to online production environments, and distribution of applications via the Apple App Store. He is experienced in the configuration of corporate email, shared volumes and scheduled backup. Gregory is security conscious and continually keeps abreast of the latest news, advancements and best practices in online security. Initially as a Grade 12 semester as a student work placement. They were so satisfied with his work that he was hired for two subsequent summer jobs, at full pay. He helped to design and carry out experiments in biotechnology, using special equipment at Queen's University and the laboratory at headquarters. He performed data entry, failure documentation and specimen cataloging, recording detailed results for later analysis. Initially hired as a junior programmer, refactoring existing software. He quickly showed an aptitude for comprehending and managing large projects. He worked on numerous client–services projects while learning about databases, networking and software development best practices. By 2005 he was the lead developer and technical lead for the company. He wrote and introduced a fully redesigned web–based application framework, BeXPHP. On the strength of this new platform the company began building a next generation retail point–of–sale application, Squash POS. After a successful launch, the company, the team and the BeXPHP/Squash POS technology were acquired by Vivonet Inc. a Vancouver based restaurant point–of–sale company. After the aquisition of DAS Software, Gregory took up a new role as lead developer of retail. Squash POS was rebranded Halo Retail. Version 6 of the BeXPHP framework was developed with an advanced windowing UI and widget toolkit. Under Gregory's development lead the Kingston team was commissioned to work on advanced projects. They developed Item Harmony, an enterprise–grade, massively multi–user, menu management system for Sodexo. 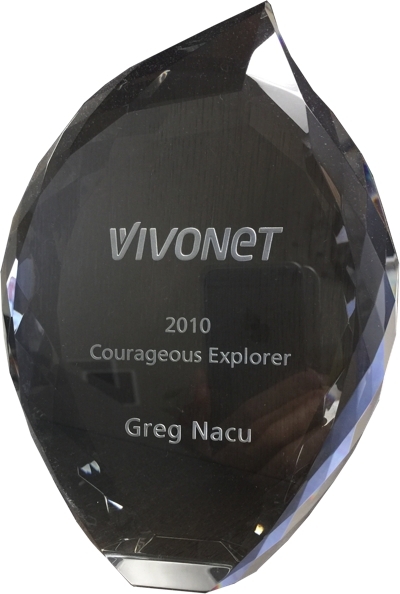 The project was one of Vivonet's best successes. After Vivonet consolidated its remote teams, Gregory co–founded Quiet Pub Ltd with Douglas Stewart. He led the architecture design and development of a new generation of mobile retail point–of–sale for the iPad, Quetzal POS. Quetzal remains unique in the market for Fashion, Clothing and Shoe POS. Offering Multi–store, mobile and offline functionality, with realtime syncing of product, inventory, transaction and reporting data. The market competitiveness of Quetzal punches far above the weight of the small talented team that developed it. 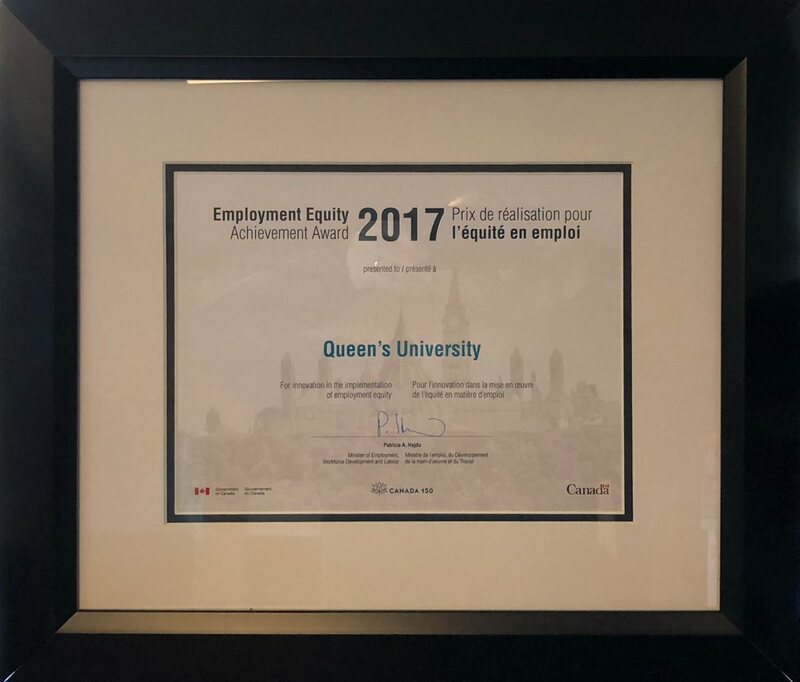 After almost 15 years in a corporate environment, Gregory decided to accept a part time position in the Equity and Human Rights office at Queen's University. This position gave him an opportunity to work for a cause which is more in line with his personal values, while continuing to play a technical role at Quiet Pub. He accepted a full time position in the Equity Office in 2017. 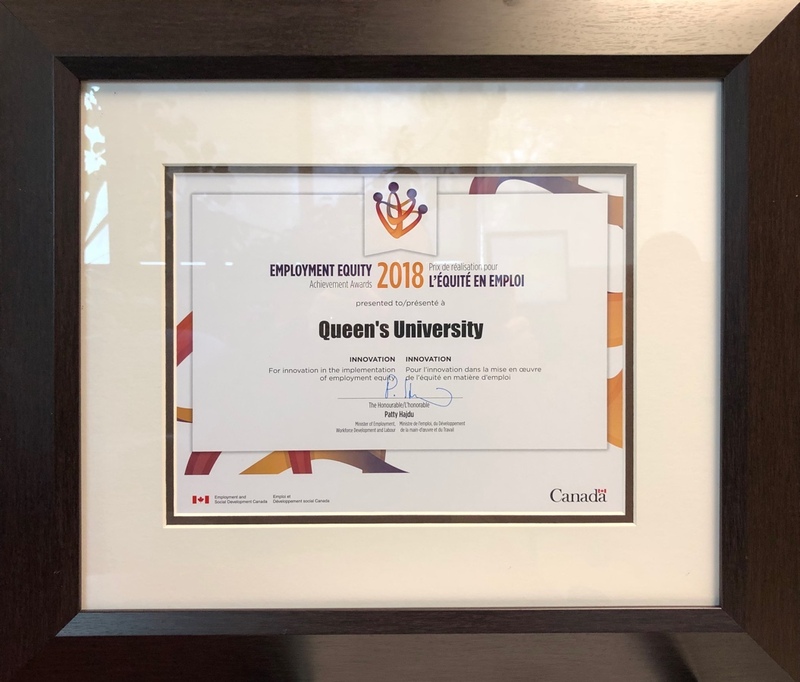 Here, he is responsible for maintaining the security and consistency of the university databases for employment equity, sexual assault crises, employment equity training, exit surveys and staff and faculty appointments processes. He works on numerous online applications that further the University's goals of complying with Canadian law regarding employment equity and human rights. For excellence in software development, awarded for the development and contribution of the BeXPHP framework. Awarded by the Kingston Technology Council, to DAS Software. For the most promising emerging technology, awarded for SquashPOS. 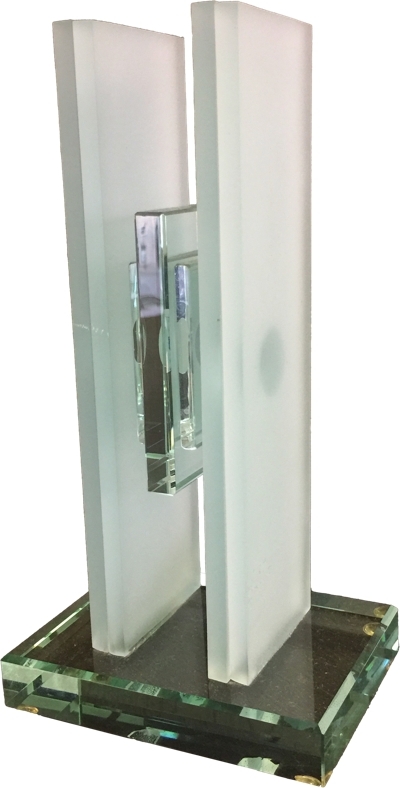 For excellence in technical contribution to the company, and for exemplifying the company's core values. Diversity and Equity Assessment Planning Tool. Queen's Equity Appointments Process Tool. Participated in this 7–month youth volunteer program. Traveled and lived in three different Canadian provinces working exclusively on community volunteer projects arranged by the local Katimavik organizer. Volunteered on an on–going basis to man the soup truck. Helping the homeless, it provides a warm place to sit in the winter, and gives out free food, blankets, coats, boots and other necessities for surviving a Canadian winter on the streets. Volunteered as a notetaker / captioner. The club was a legal Canadian charity, which advocated for the rights and services of hard of hearing and hearing impaired persons, especially the elderly. Elected as a junior member of the leadership board. The K.E.A. is a registered Canadian charity, and works to forward the goals of Esperanto in Canada, which are to foster understanding by breaking down language barriers. Gregory loves reading general science and learning about how our world works. He also enjoys teaching and explaining things to people in a way that is accessible and simple to understand. This combination of qualities comes together nicely in the form of freelance writing. Gregory took the opportunity to have his ideas put to paper with articles published in two issues of the international Esperanto youth magazine, Kontako, under the general science rubric. The first explains the difficulty facing modern computer architecture in producing human–level artificial intelligence. There is a long history of people comparing the mechanical foundation of the mind with whatever is the most modern technology of the day. From cogs and wheels, to tubes and transistors, to fast CPUs and plentiful RAM. We should not fall victim to this trend. Brains and computers function very differently. 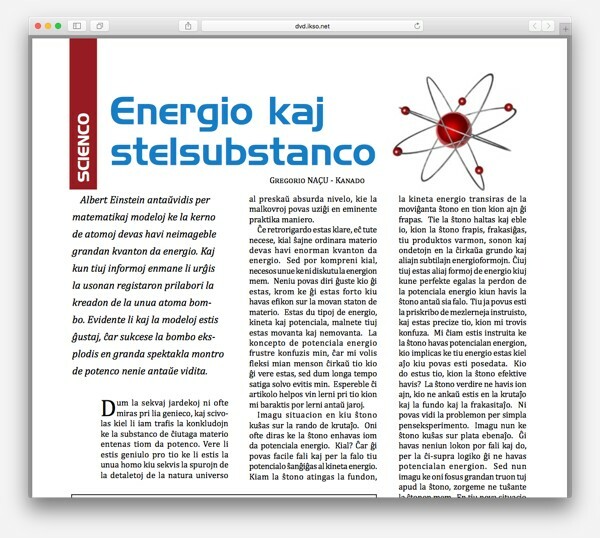 The second article, Energy and Star Stuff, explains in easy to understand language the logic behind Einstein's discovery that trapped within the nucleous of heavy atoms is an enormous quantity of energy. How much energy? Only the massive energy output of an exploding star provided enough oomph to crush the subatomic parts down into these tiny stable units as we know them today. ~1400 words each. Written in Esperanto. The internet provides an open canvas upon which the modern writer can share his or her thoughts and expertise. Gregory has contributed articles to several blogs over the past ten years. Ranging from software development tutorials and discussions of hobby electronics and classic computer hardware, to book reviews, philosophical treatises, and articles deep diving on language and grammar. 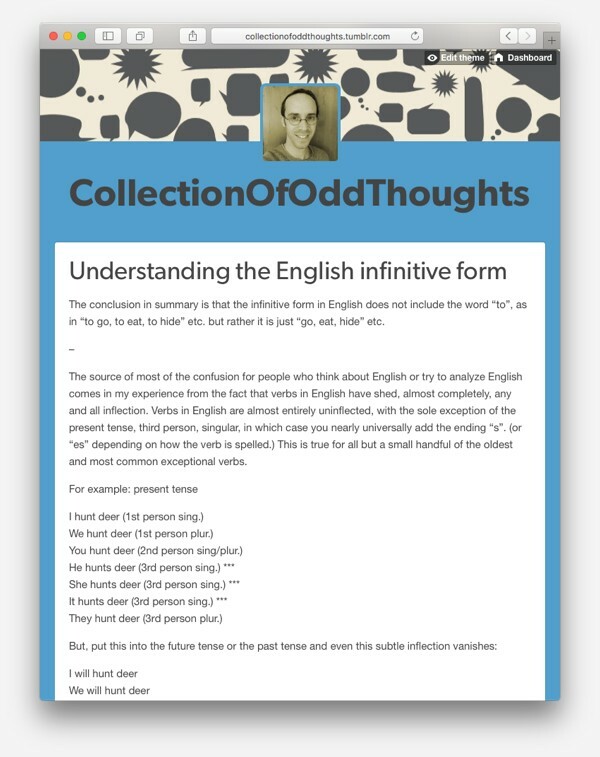 The first sample, is a ~3300 word essay arguing against the grain that the most correct way to interpret the English infinitive verb form is without the word "to." 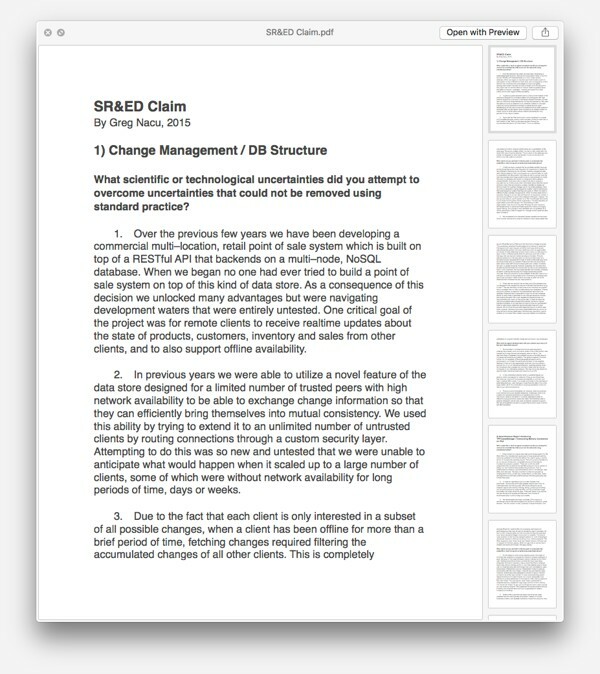 In order to build the case an extensive set of examples is explored. Comparisons are drawn by examining similar grammatical structures in four languages. Because the terminology of grammar is not standardized across languages, nor even across all grammarians within the English language, the conclusion drawn could, in theory, impact how English is taught and how it is mentally conceptualized. 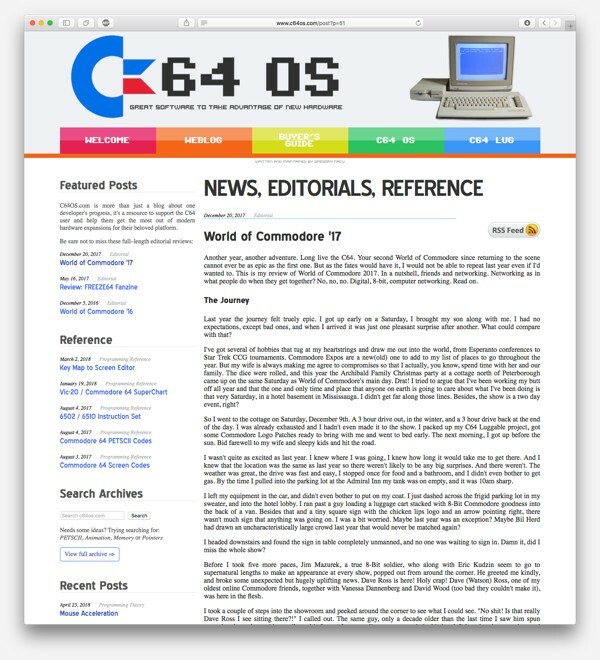 The second sample, is a ~7000 word review of World of Commodore in 2017. It was his second year back, after returning to the Commodore scene in 2016. The review is a personal story of his trip there, his encounter with old friends and the loss of those no longer with us. It's a technical description of some new technologies that were demonstrated and on display, and a philosophical exposition of what has changed over the decades that has transformed the platform from technologically cutting edge, to fierce competition, to decline, to destitution and loss, and finally to rebirth as the active and engaged retro community. In his professional role as lead software developer and technical lead, Gregory has written extensive documentation to support their products. He has also written government claims and helped to write business plans and investment proposals. The first sample is the technical component of a claim submission for the Scientific Research and Experimental Development tax credit, offered by the Government of Canada. Dates and names have been obscured for privacy reasons. The submission is for one business year, and is ~2800 words covering two areas of research and experimental software development. It answers questions that describe unique technical uncertainties, work that was performed to overcome the difficulties, and technical advancements that were achieved as a result. The second sample is the support center website for Quetzal POS. The website is publicly accessible as well as accessible through the iPad app. The majority of content was written by Gregory. The material is technical, describing how to use the features available in the product, as well as how to install point–of–sale hardware and configure the app to access it. The writing is a careful balance of clarity, ease of comprehension for a non–technical audience, and complete technical thoroughness. The site is comprised of a growing number of cross–referenced articles of both how–to tutorials and general overviews of major systems. Each article begins with an abstract and a philosophy section that explains our thinking and our approach to how the system works. This cannot be more clearly seen than in his philosophical writings. He is not afraid to touch on the big topics in life: morality, religion and politics. This article is a ~2200 word opinion piece about the moral and legal status of abortion. It is a follow–up to an earlier piece, and represents a change of mind after a number of personal experiences that come with age. 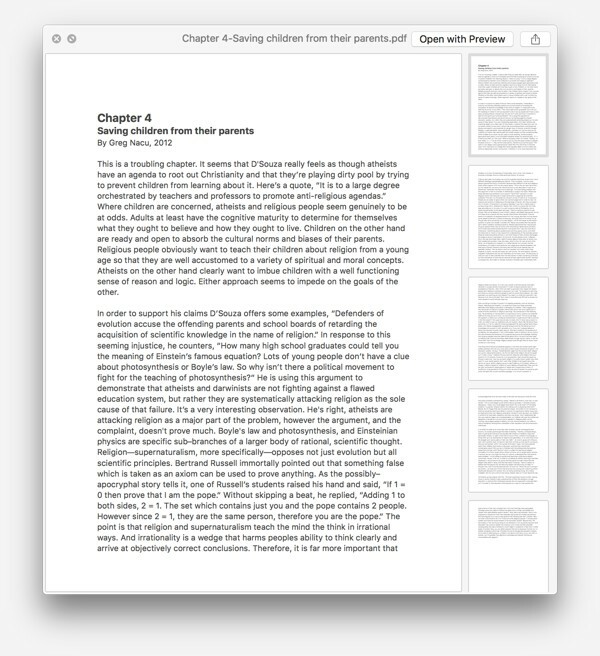 The second article is a ~2300 word chapter review of a popular religious book. The book is What's So Great About Christianity by Dinesh D'Souza, published in hardcover by Regnery Publishing Inc. in 2007. 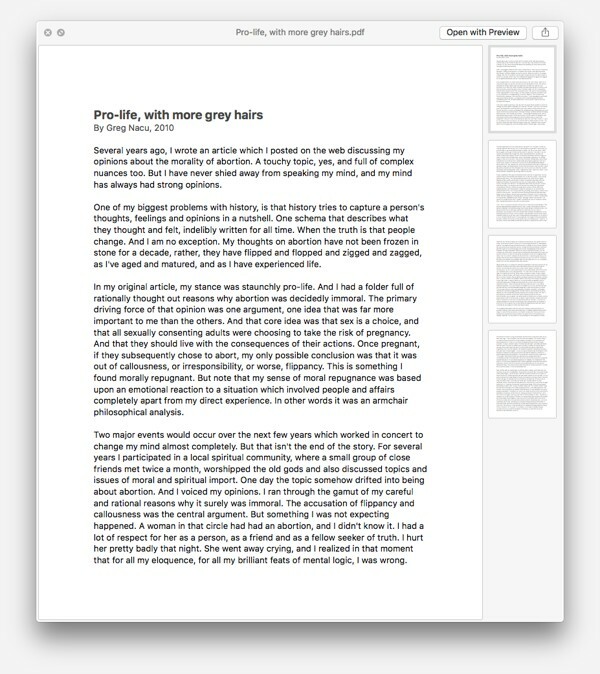 While Gregory disagrees with the author's general thesis he argues against it with a reasoned and dispassionate voice. He is willing to agree with points that make sense and offers alternative explanations to arguments in which D'Souza makes unfounded and philosophically dubious claims. Reviewing popular books with chapter–by–chapter analysis is a hobby for Gregory. It is an exercise in critical thinking and encourages a deeper and more engaged interaction with the material. Reading material by authors who disagree with his personal worldview is an important part of establishing what it is that he really believes. Quetzal POS is a retail point–of–sale and business management solution for the iPad and the web. It is a complete end–to–end small business tool, allowing the merchant to configure and privilege clerks and managers, input their stock and inventory and tag their products. Clerks PIN into the terminal to scan and sell products. Quetzal calculates taxes, processes returns, issues refunds with support for store credit, tracks customer accounts and manages customer loyalty. Transactions can be processed offline, and supports integrated credit and debit card payment processing, sales and gift receipt printing, barcode label printing and scanning. Quetzal includes a complete reporting suite for sales and customer activity. 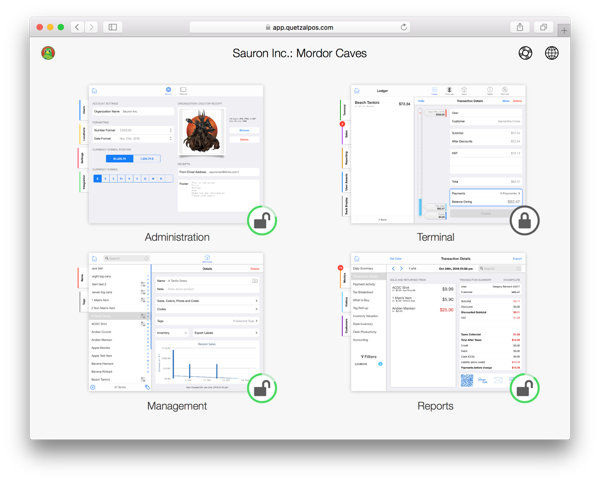 All of this functionality is available in an elegant and easy–to–use user interface. Gregory is the main software architect of Quetzal and wrote over 90% of its code. It is a hybrid HTML5/Objective–c app, with a PHP/NodeJS backend hosted on Amazon Web Services and IBM Cloudant. BeXPHP, version 6, is a modular webapplication platform. It has a windowed user interface, a model–view–controller based widget toolkit, and offers an advanced user and group permissioning system. The system has a customizable tray for quick access to accessory apps, a main menubar for managing windows and opening applications. BeXPHP is a privately owned technology that was not open sourced. It was used to create massively multi–user, realtime business management applications for a variety of industries, including restaurant POS, retail POS, consignment bookstore and enterprise menu management. 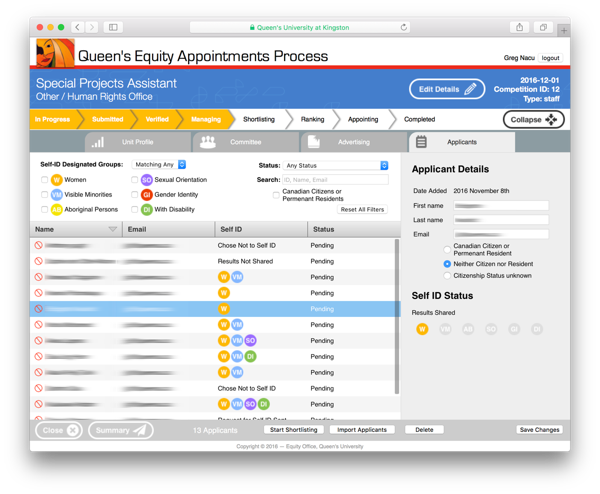 The Queen's Equity Appointments Process is designed for Queen's University to track the equity process for all staff and faculty appointments. The application shows the employment equity representative the equity profile of their unit, allows them to assemble a committee who are appropriately trained and specify all of their advertising details. The tool is integrated with the equity training databases for statistics and training records. After approval by Equity Office staff, the application allows them to import all applicants, and then rank, shortlist and make appointments. 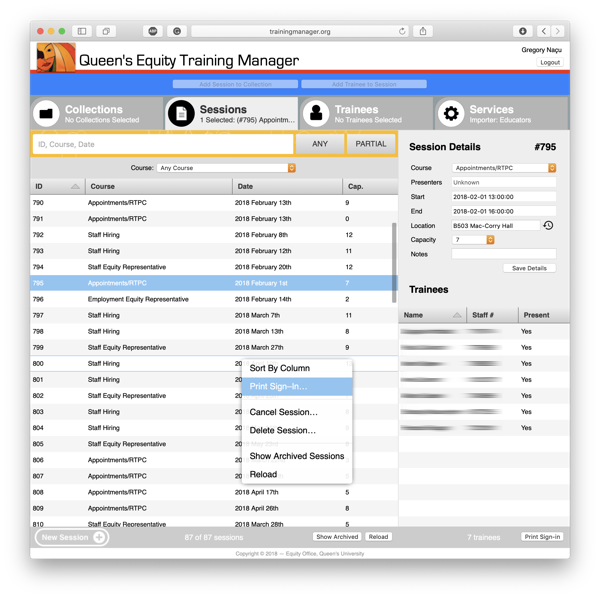 The Queen's Equity Training Manager is a complete training management system for Queen's University. The system tracks trainees, and all of the online and in-person training they have completed at the unversity. Courses and sessions can be configured and added to collections. Collections can be used to generate dynamic registration pages. Registrations enforcing course dependencies, and management waiting lists. Session presenters can use an iPad to allow the participants to self-sign-in when they arrive. Feedback request emails are sent automatically. The Training Manager provides a full set of reporting, importing and exporting tools. Gregory designed the QEAP and Training Manager's workflow and user interface and wrote 100% of the code. It is an HTML5 application with a PHP/MySQL backend. Both are hosted by Queen's IT Services. C64 OS is an operating system project for the stock Commodore 64 (No SuperCPU or REU required.) Its goals are to bring together a modern and snappy event driven user interface with a full TCP/IP stack over ethernet. There have been ethernet cartridges available for the C64 for over a decade, but there are still precious few programs that make use of them. One reason for this lack of software support is that writing a TCP/IP stack is not easy. It is mostly beyond the commitment level of the casual C64 programmer. C64 OS aims to provide a minimalist operating system extension to make it easier to write apps that use the internet and provide a consistent user experience. C64 OS is written in 100% 6510 assembly. Gregory is blogging as he goes, about his learning experience and design decisions. You can follow his progress and leave comments and suggestions at www.c64os.com. SpiffyPaint is an image editor for the C64, expanded with a SuperCPU running the WiNGs operating system. It features multiple layers which are composited in realtime, and an unlimited undo/redo history. The drawing tools will be very familiar to users of GeoPaint or MacPaint. The canvas is arbitrarily sized, and the drawing area can be scrolled with cell precision both horizontally and vertically. Each drawing tool features a floating palette of customizable options for fills, blends, opacity and symmetry constraints. SpiffyPaint was written in C.
Ever since he was a child, Gregory has wanted to be able to play movies on his C64. With the SuperCPU and WiNGs operating system he had the opportunity to make that dream a reality. The WiNGs movie player loads and plays movie files on the C64. The movie file format is of his custom design. It features delta compression with keyframes, and a header that can specify arbitrary properties of the movie file including frame size, frame rate, audio sample rate, audio frequency, stereo or mono. 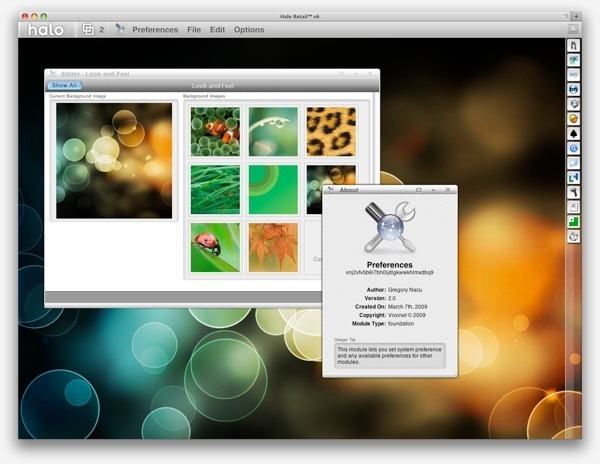 The Version2 file format also allows for embedding a loading animation sequence. This consists of a few frames and a custom framerate that are loaded first and played in a loop while the main movie is loaded into memory. Maximum framerate is approximately 25 frames per second. The pre-emptive multitasking abilities of WiNGs allow multiple movies to be played simultaneously for a stunning display of the SuperCPU's potential. The WiNGs movie player was written in C, and includes conversion and build tools that can produce a movie file from a set of frames and a PCM Wave audio file which can be exported by PC or Mac movie players, such as QuickTime. Gregory and Jayme have been married since 2012. They have two delightful and talkative, trilingual children. They love to travel, read, swim, play in parks and go on long nature walks together. 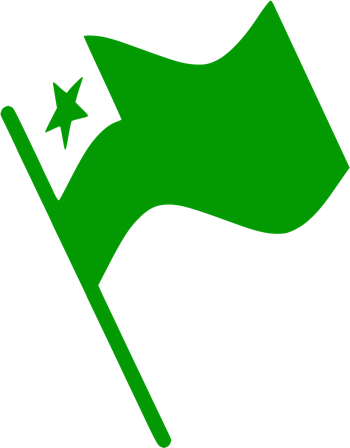 Esperanto is a constructed language, whose grammar is a composite of the many European languages which its initiator, L.L. Zamenhof, spoke. Although originally hoped to serve as a neutral language that could facilitate international communications, it has flourished into a healthy and unique international culture. Gregory began studying Esperanto in January 2008, using the online courses, forums and community resources of the website Lernu!. After six months he immersed himself in the week–long Esperanto Congress of the Americas (Tut-Amerika Kongreso de Esperanto) which was hosted by Montreal in the summer of 2008. The conference was attended by over 350 people, with representatives from 90 countries around the world. The following year, he spent two weeks on an Esperanto immersion tour of central Europe. Visiting Austria, Slovakia and the Czech Republic, he participated in the Summer Esperanto Study (Somera Esperanta Studado), and the International Youth Congress (Internacia Junulara Kongreso). During this experience he attained fluency, after one and a half years of ongoing study. 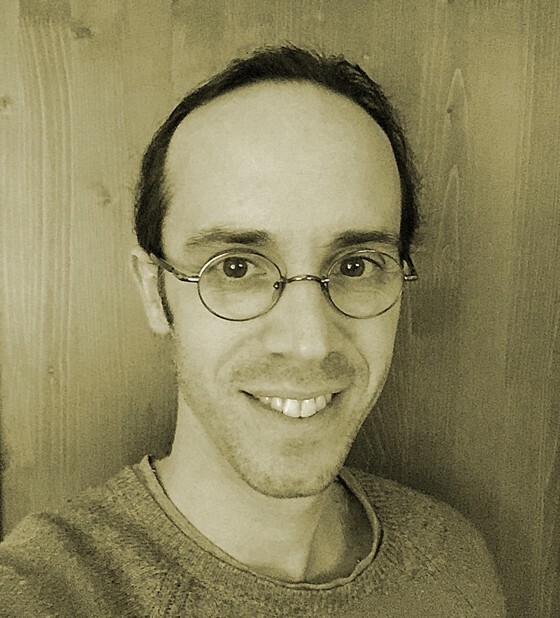 He has continued to participate in local and foreign Esperanto gatherings, including the Mez–Kanada Renkontiĝo de Esperanto, Aŭtuna Renkontiĝo de Esperanto, and the World Congress (Universala Kongreso). He has hosted MeKaRo once, in Kingston, and has volunteered to develop the gathering's website for several years. 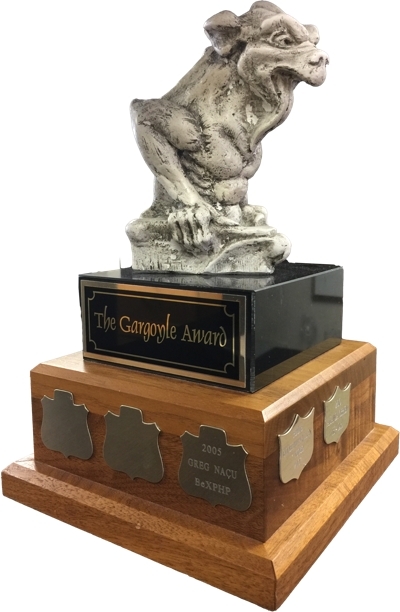 For two years Gregory participated as a junior board member of the Canadian Esperanto Association, a registered Canadian Charity, from 2012 to 2013. 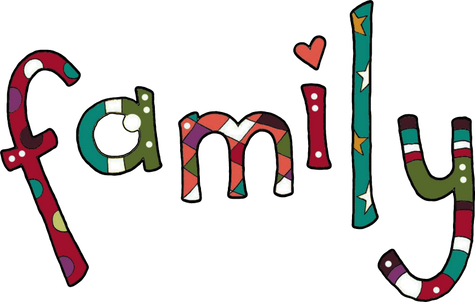 Gregory has chosen to use Esperanto as the exclusive language of communication with his two children. He speaks to them only in Esperanto. The older is fluent and the younger is well on her way. Automator Workflow: Replaces X- and H-system text with UTF-8 encoded supersigned characters. The Commodore 64 was one of the most popular home computers of the 1980s. It is an 8-bit computer based on the venerable 6502 microprocessor. In our modern world of smartphones, tablets and laptops you would certainly not be alone in wondering what value an original home computer could have. In fact it has enormous didactic educational value. Commodore's entire 8-bit line of computers are powerful enough to demonstrate almost all of the modern concepts in computer and software engineering. From pre–emptive multitasking, to desktop publishing, to digital audio manipulation, to TCP/IP networking. Yet they are simple enough that a person, studying on his or her own, can come to a complete understanding of how every aspect of the machine and its software work. It is of great value in understanding the foundations of electronics and software design in a challenging, fun and gratifying way. Plus, the Commodore 64 and its big and little siblings the Commodore 128 and Vic–20 have a vibrant community of enthusiasts who design new hardware and write new applications, utilities, games and demos that continually show what these workhorses were and are capable of doing. 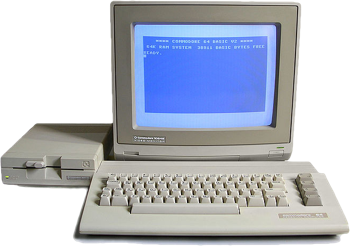 Gregory discovered his first Commodore computer, a broken Vic–20, under the bed in his parents' guest room when he was 5 years old. After getting it repaired, it spearheaded his curiosity about technology and led him to eventually take up a career in software development. He got his first Commodore 64 in 1992 and attended his first Commodore Expo in the United States in 1998. He has written many software applications for the Commodore 64, including a full–motion movie player with synchronous digital audio, a file manager, an email client, an address book and a compositing multi–layer graphics editor. He has also commercially imported and sold specialty Commodore hardware to help North Americans have easier access to products made in Europe. 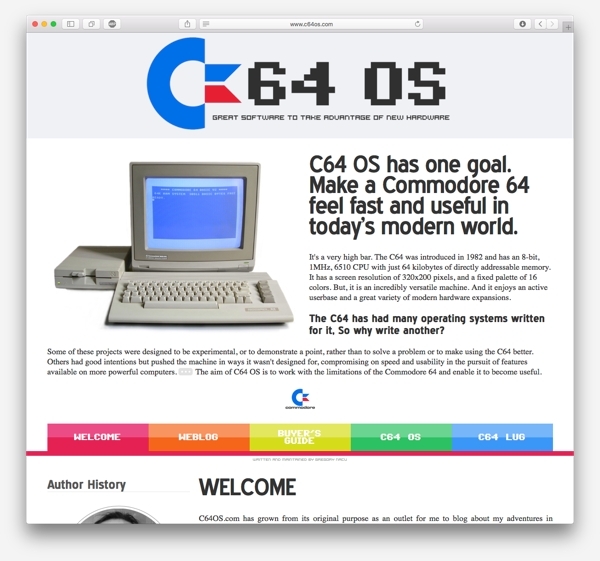 After a hiatus during which he got married and had kids, Gregory's latest project, C64 OS, is an operating system designed to be fast and efficient and provide a foundation for writing network–oriented applications for the unexpanded C64 and C128. There is so much material written for the layperson to be able to understand. The local bookstore is a treasure trove of easily accessible scientific information. Anyone can pick any topic that interests them, from particle physics, to evolution, to astronomy and the origin of the universe. Like never before a smart, curious person can come to have a rich and fulfilling understanding of the world we live in. Gregory is an avid reader of books on science. Some of his favourite authors include: Richard Dawkins, Jared Diamond, Richard Feynman, Stephen Hawking, Steven Pinker, Carl Sagan and Lee Smolin. He has a cross–disciplinary outlook on life. His desire to have as full an understanding of nature and human existence as possible has led him to be fascinated by: the physics of electro–magnetic radiation, elementary particles, gravity and relativity; in chemistry, molecular bonds, energy storage, nuclear and quantum effects; in biology, the nervous system, the brain, cellular activity, DNA and evolution by natural selection; in astronomy, the formation of stars, the death of stars, the origin of the universe, the origin of physical laws and the curvature of space and time; in computer science, the development of artificial intelligence, the simulation of living processes, information theory and cryptography. 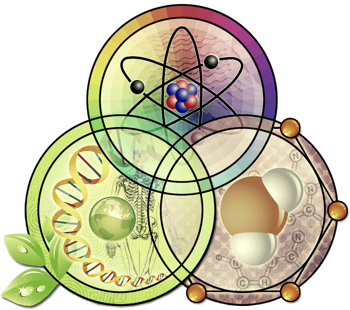 All of these areas of scientific knowledge tie together in a cohesive story with unprecedented explanatory power. Gregory's understanding of the physical world from a scientific perspective shapes his philosophical, religious and spiritual orientation. Gregory was born to Anglican Christian parents and was baptized and raised in the Anglican Church of Canada. He was confirmed at age 13. In his teenage years he discovered a world full of religious diversity and began to explore and study other traditions. He has studied at the local Buddhist centre, he invites Mormons, Jehovah's Witnesses, and evangelical Christians into his home for lively debate and discussion. He spent over six months learning about Mormonism. He converted to Wicca in 1998. His journey through Paganism has not been a consistent experience, he began by embracing a hard polytheistic worldview. Overtime his studies in science led him to adopt a soft polytheistic point of view. This eventually led to a reluctant admission of atheism. Gregory currently considers himself to be an epistemological atheist, but one who believes that religion is more than a set of beliefs. It is a way in which humans choose to live their lives and to relate to a world which is bigger, older and more important than themselves. 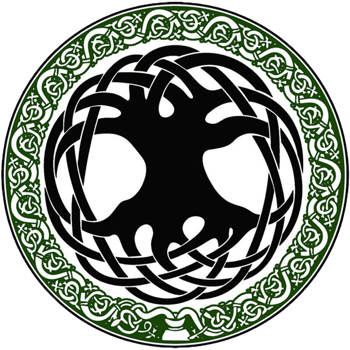 Religiously, Gregory considers himself to be a pantheist, and with a trusted collegue he continues to participate in and teach the rites and practices of British Traditional Wicca. He believes that religion is largely arational. But that human beings have many non-rational practices and are driven personally by many arational inclinations. Including our carnal desires, our enjoyment of humour and comedy, and our abundant creativity in storytelling. These quirks of the human condition are not without their negative side effects, but if we stoically shed ourselves of all our passions we would leave behind much of what it means to be human. Gregory believes that the universe as we know it emerged, at the big bang, from an eternal primal chaos. There is no conscious, willful or planned purpose to the existence of our universe. But that Nature is more wonderful, more complex, more nuanced and rich than philosophical dualists intuitively believe. It has the capacity to manifest purpose and intelligence, as evidenced by our own existence. And if it be our desire to honour and thank someone or something for our lives, then the only legitimate object of that thanks and honour is the totality of Nature itself. That some people choose to call this totality, this object of thanks, God, or Gods, or nothing at all, is entirely a matter of their personal life.